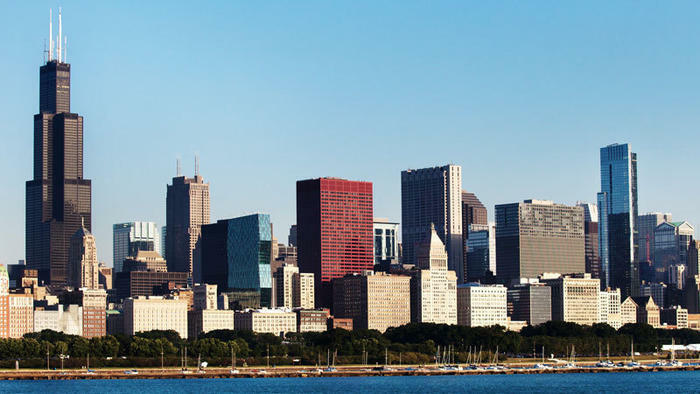 The AIRROC Chicago Regional will be a one day event on May 14 at the American Bar Association Headquarters. Come and mingle with AIRROC members and partners and learn about some of the industry's trending topics from experts in the field. The event will feature a continental breakfast, lunch and end the day with a networking reception. View the participant list HERE!